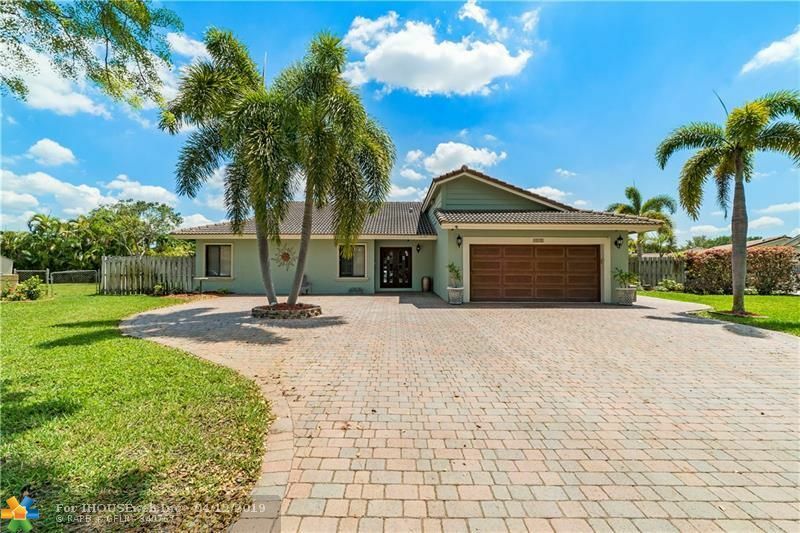 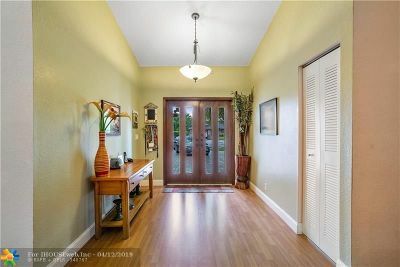 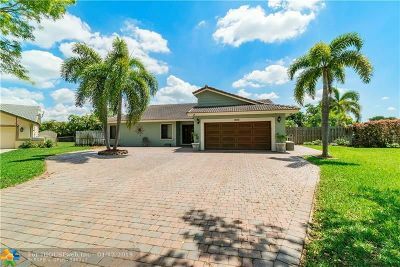 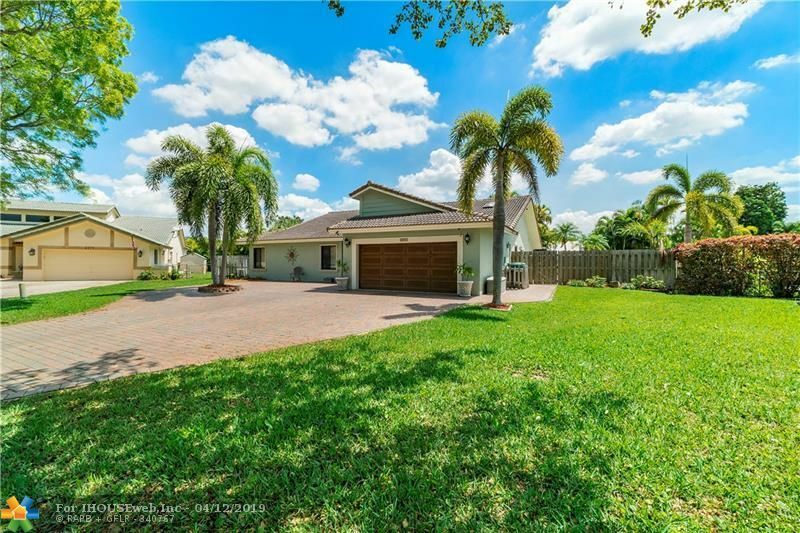 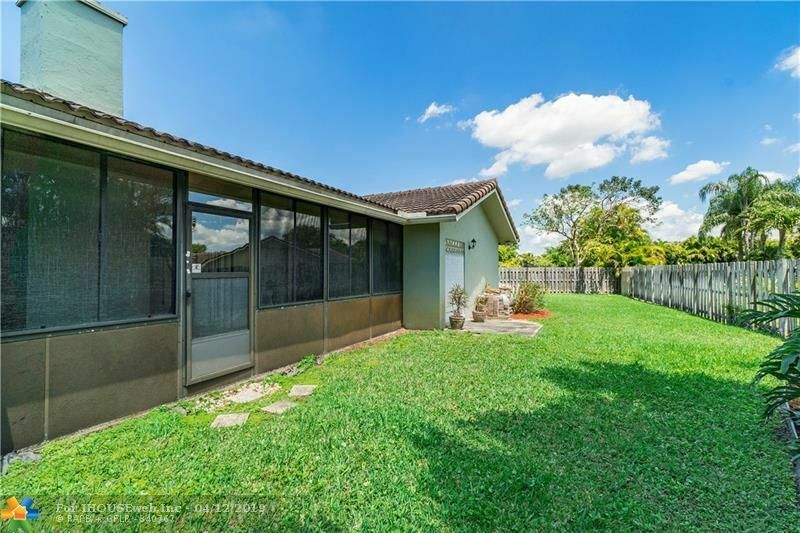 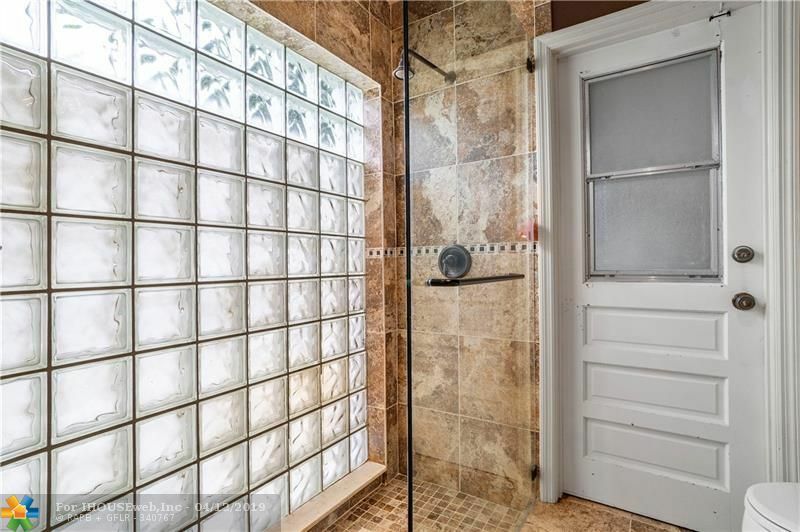 2155 NW 114th Ter, Coral Springs, FL.| MLS# F10171296 | PRAG Realtors is Broward County's premier boutique real estate agency. 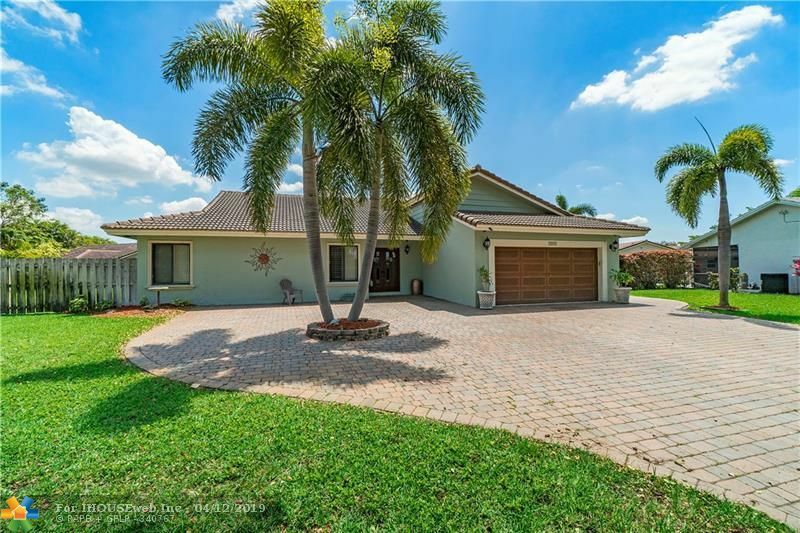 South Florida Homes for Sale and Real Estate. 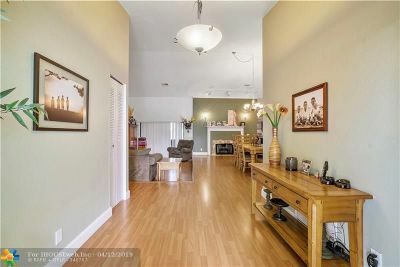 We specialize in 1st time buyers, down payment assistance programs, distressed properties, representing Buyers and Sellers. 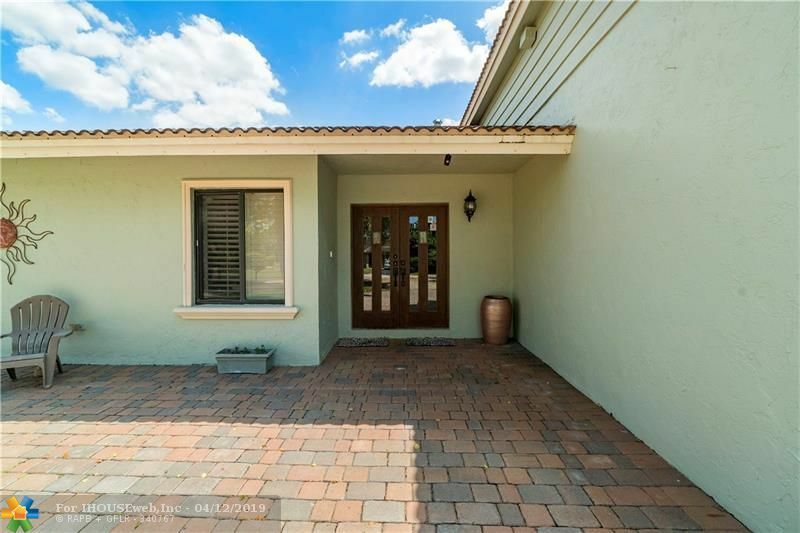 4/2 home with 2 car garage on cul de sac with expanded circular paved driveway. 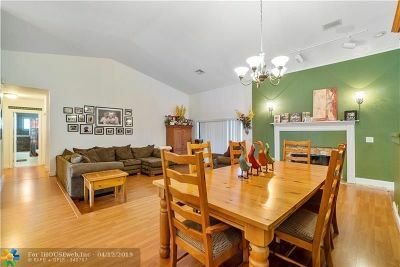 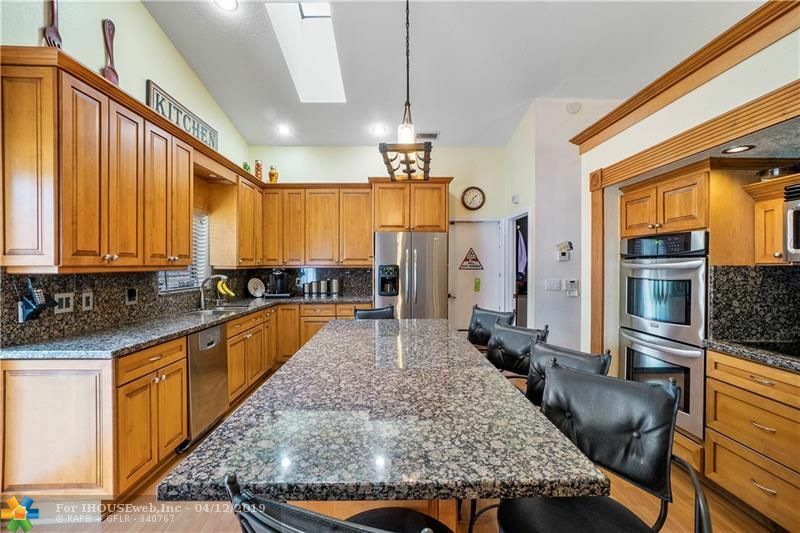 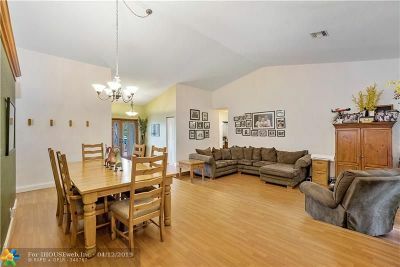 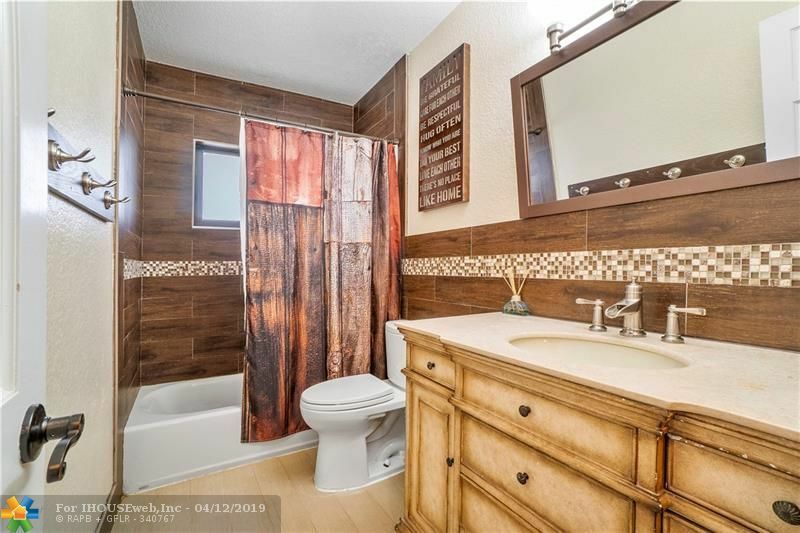 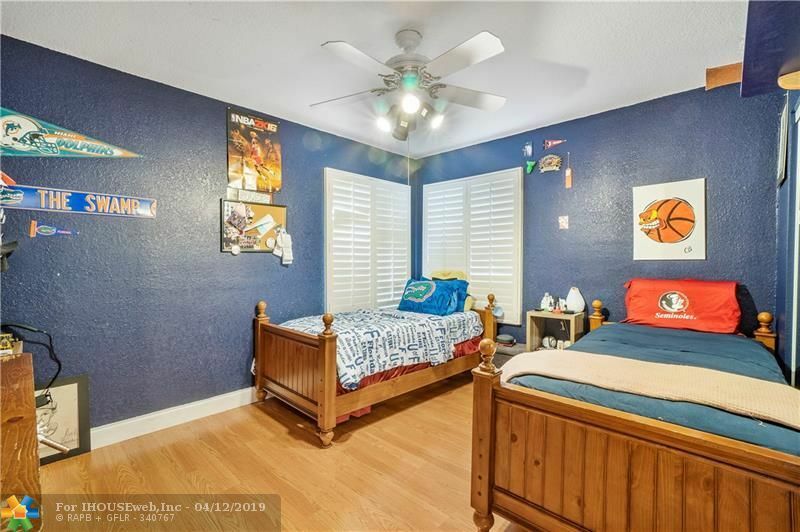 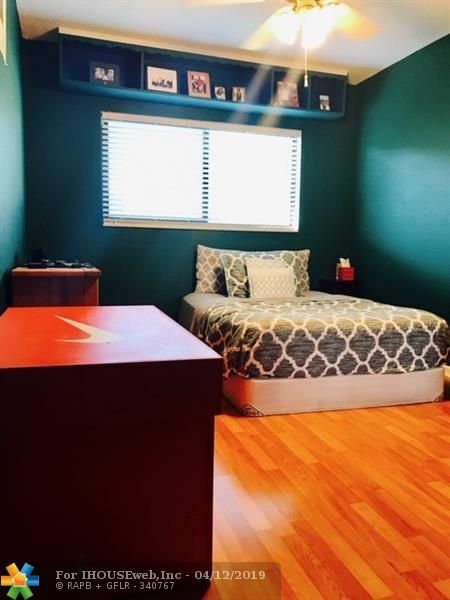 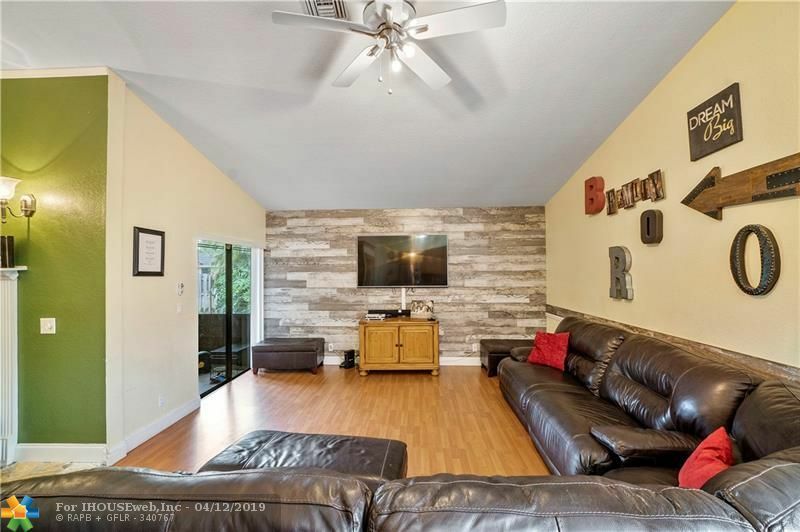 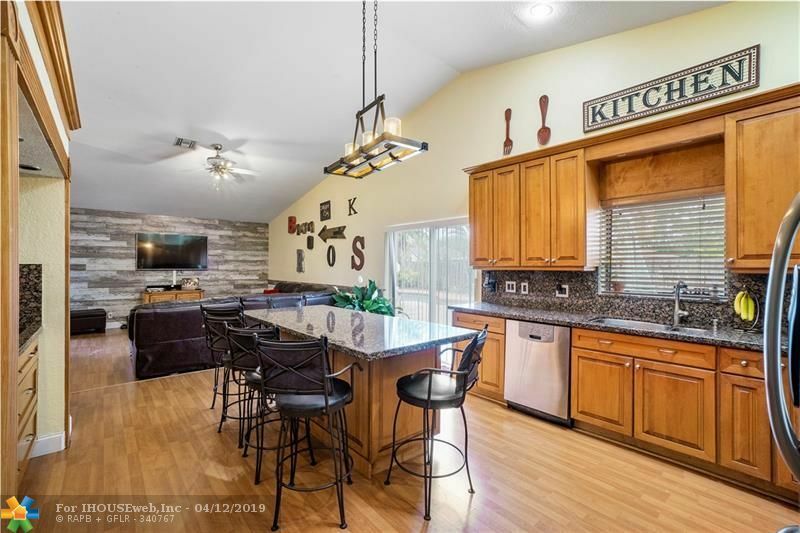 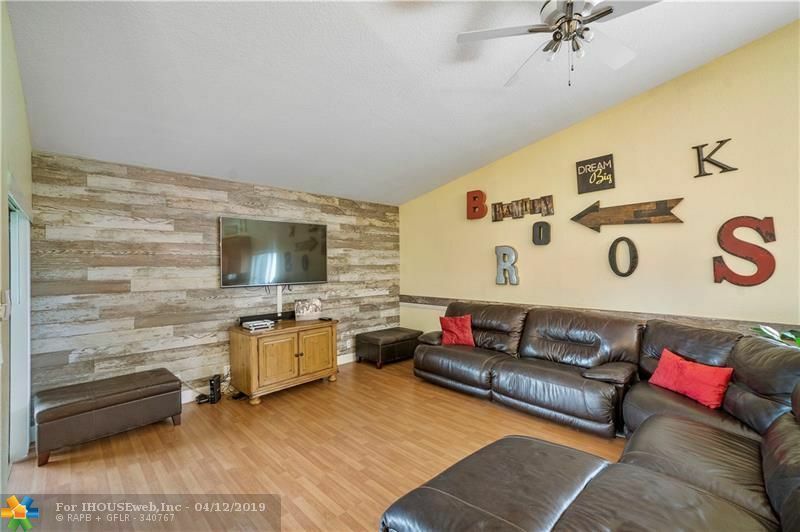 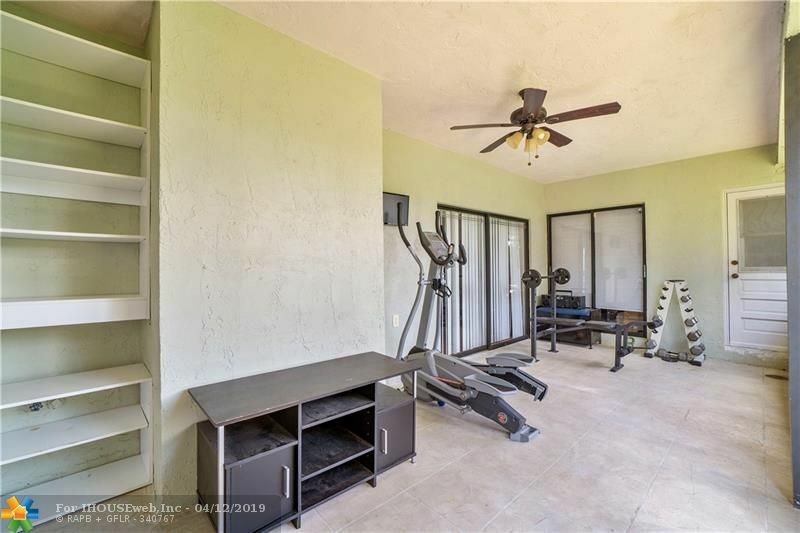 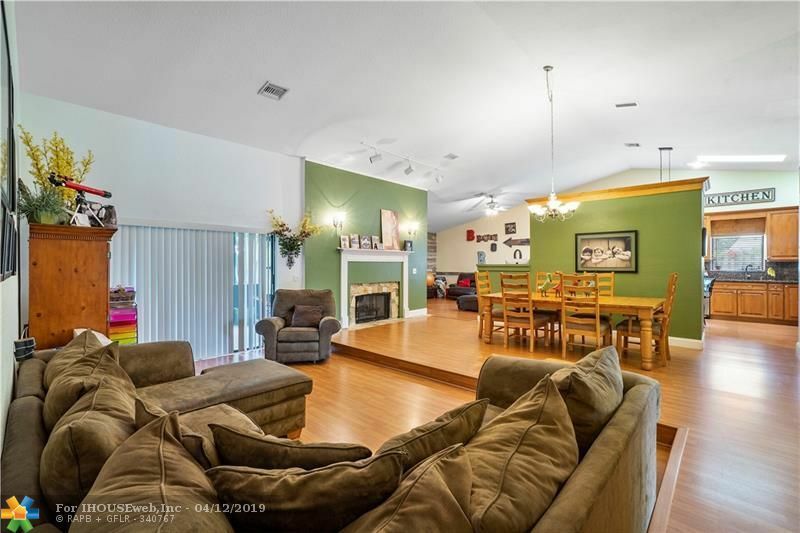 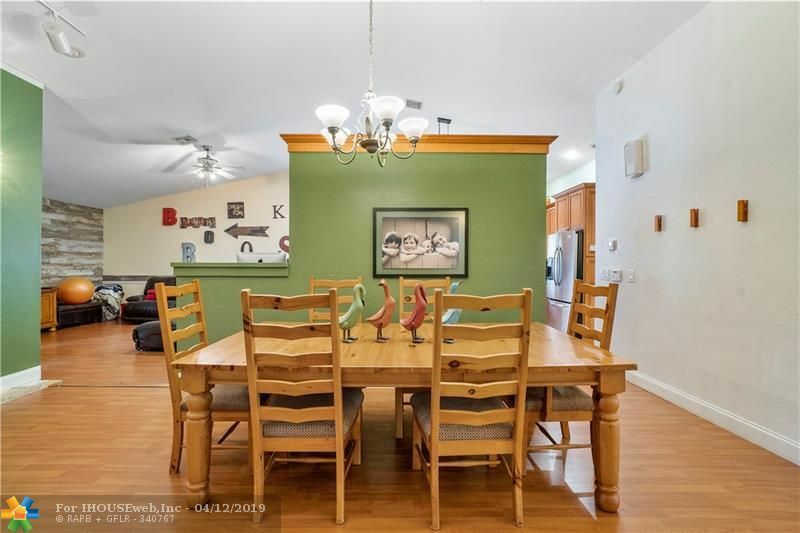 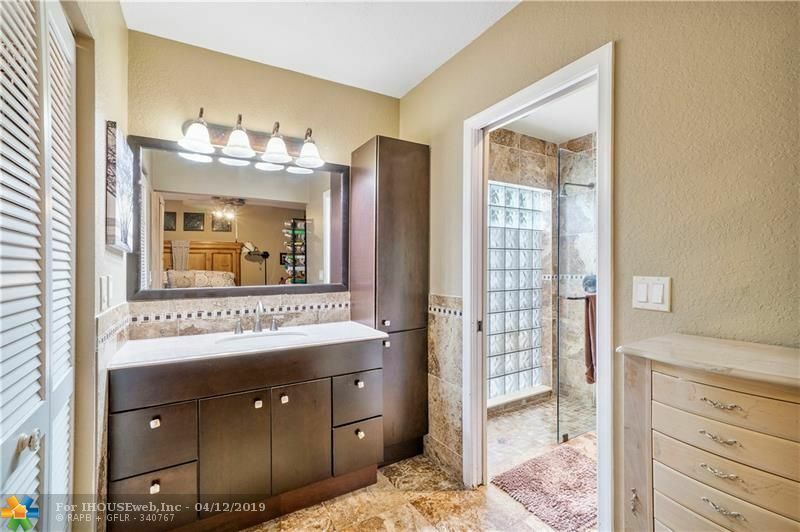 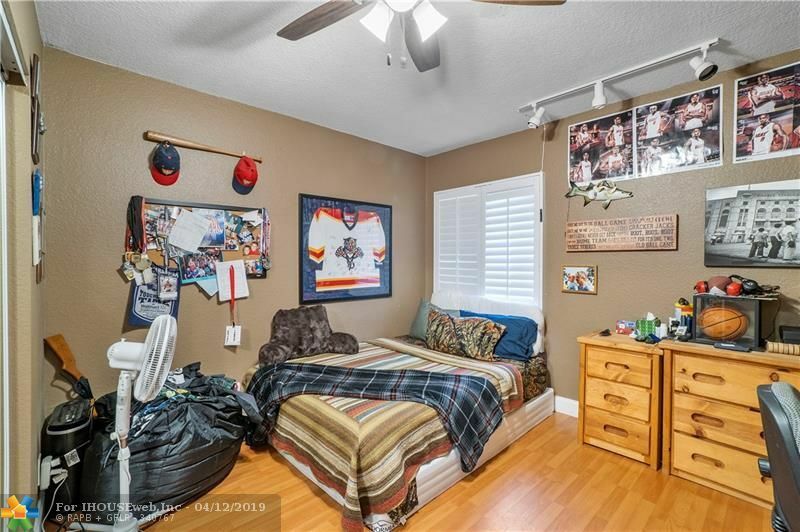 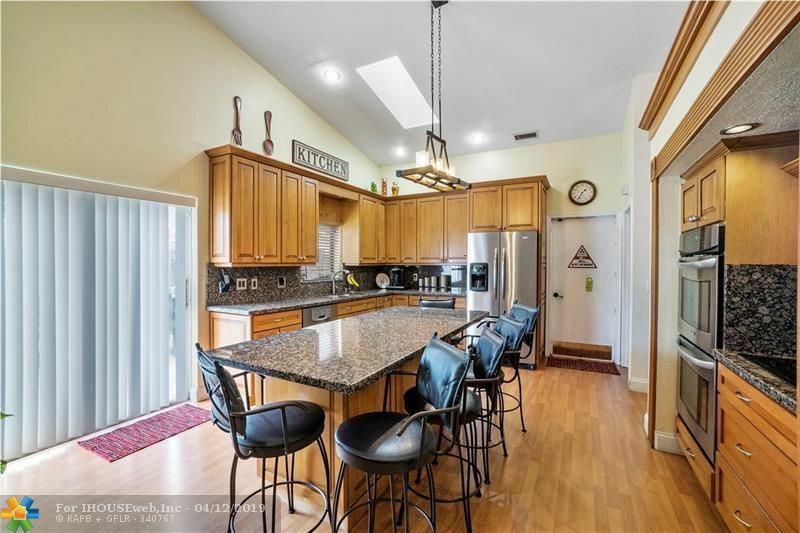 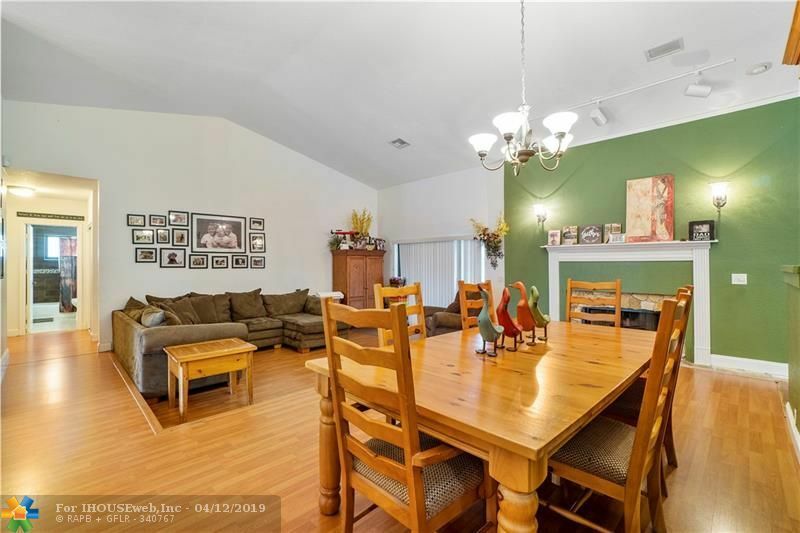 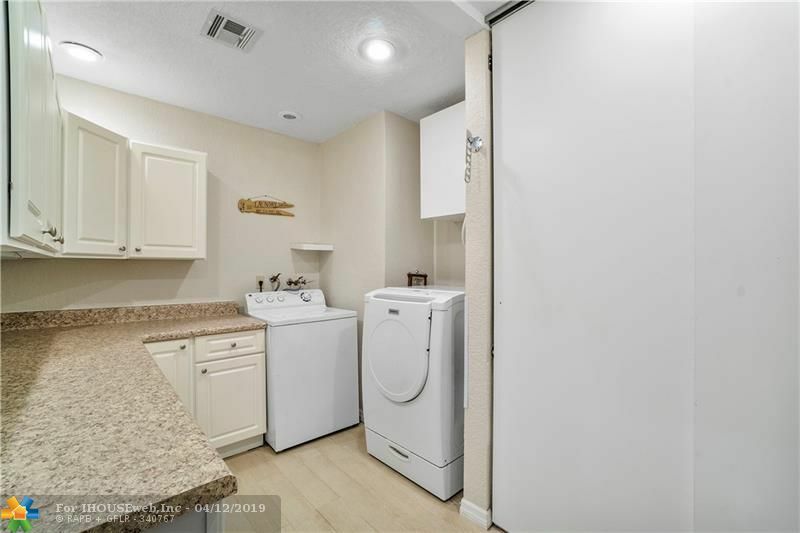 Home offers vaulted ceilings, laminate flooring throughout, working fire place, remodeled kitchen with granite counters, SS appliances, wood cabinets and large center island. 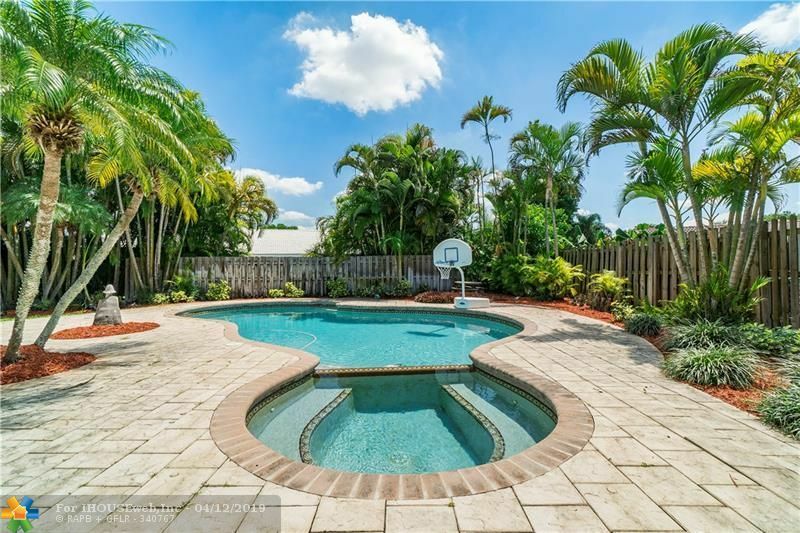 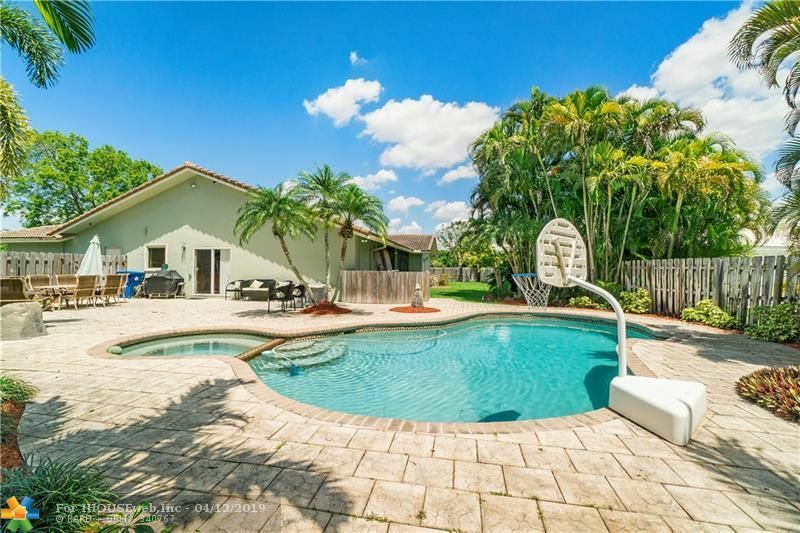 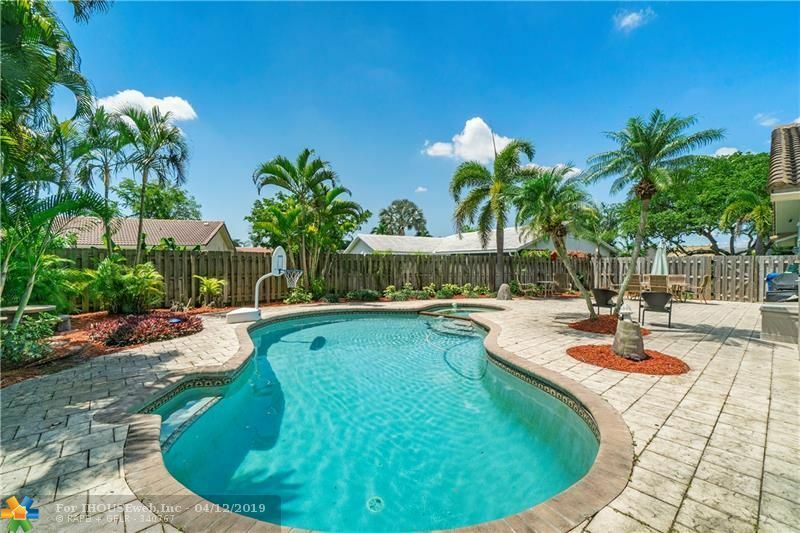 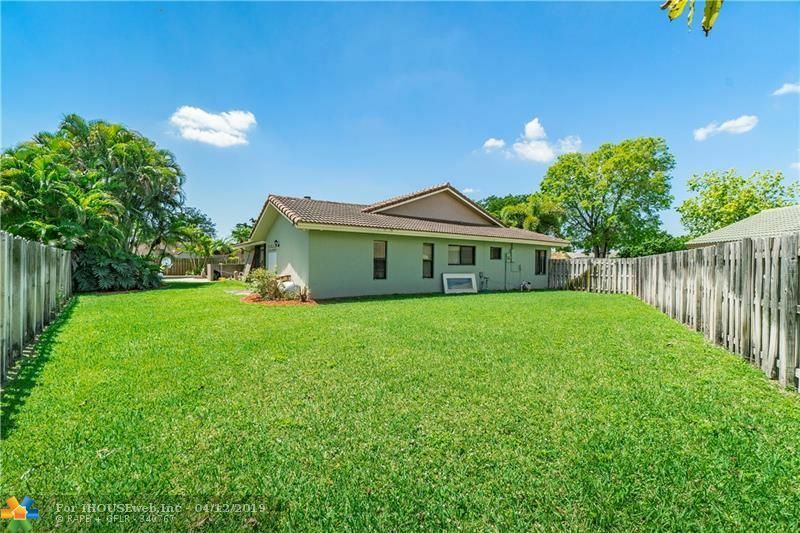 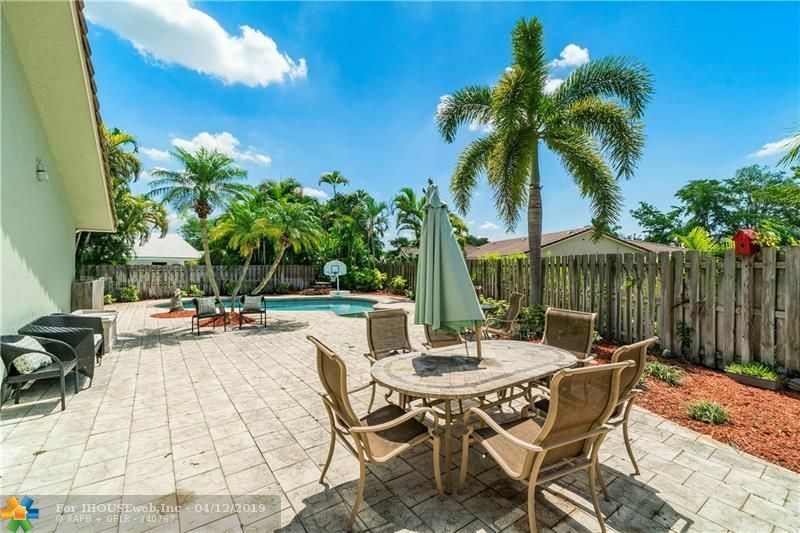 Large fenced yard with pool. 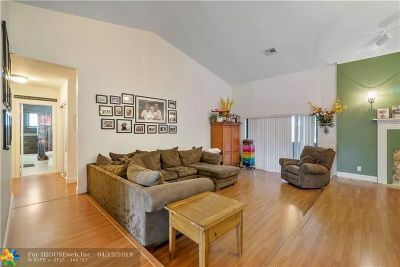 Roof 2006, A/C 6 years old, impact windows.